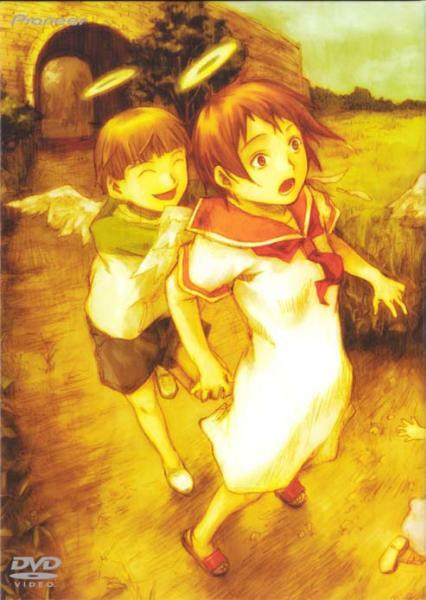 This DVD was part of a limited promotion. 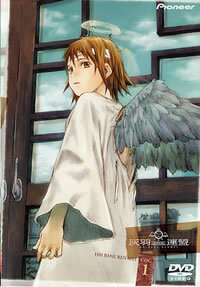 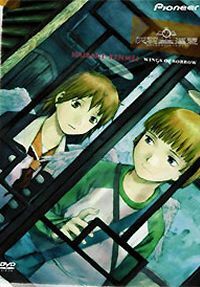 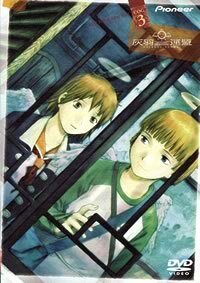 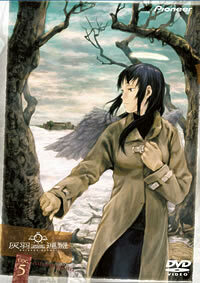 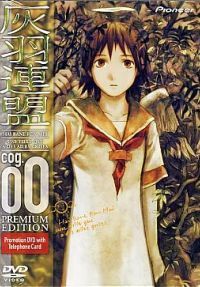 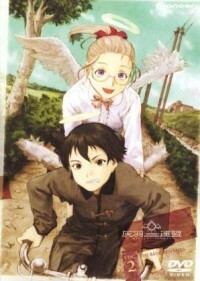 It contains only a promo clip of Haibane Renmei plus some background information on the characters. 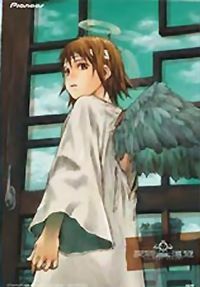 Initial pressing extras: CD-ROM #1 containing 3D data (Summer clothes) and wallpaper and shiny haibane character card featuring Hikari. 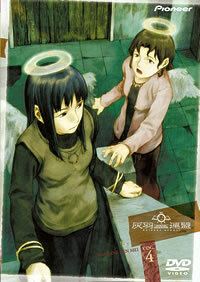 Initial pressing extras: DVD box designed by yoshitoshi ABe, glowing halo, and glowing haibane character card featuring Kana.